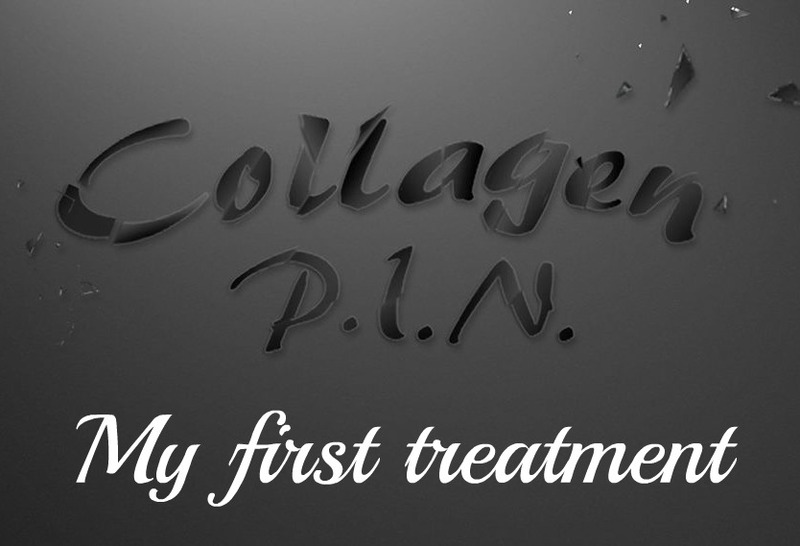 On 24th March I had my first collagen PIN treatment at Medizen in Sutton Coldfield and as promised I'm sharing the details and the pics, although they are perhaps a tad gruesome, don't say you weren't warned. I'm doing a Kim K on you!!! So without further ado, here I am with numbing cream slapped all over my face!! I sat with this on for half an hour. And then it began. Mary-Jane told me everything she was doing along the way, even showing me the unpacking of the new sterile needles. I wrongly assumed that the lip area would be the most painful but she promptly told me it's actually the forehead as the skin is thinner here, she was not wrong! Please don't be alarmed at the blood, apparently blood is good, and I'm a right little bleeder as you can see! Yep, look like I've had my skin ripped off my forehead and look like I'm some kind of extra in a horror movie, dead, on the slab! As you can see you can get quite close to the under eye area and lip area helped by the fact that you can customise the needle depth. Mary-Jane explained that the device she used on my face had 36 needles, so that's 36 needles each time it pierced my skin. Ouch. I think she did one pass over my face, perhaps concentrating a little more on my really wrinkly areas! I think the whole face took around an hour. 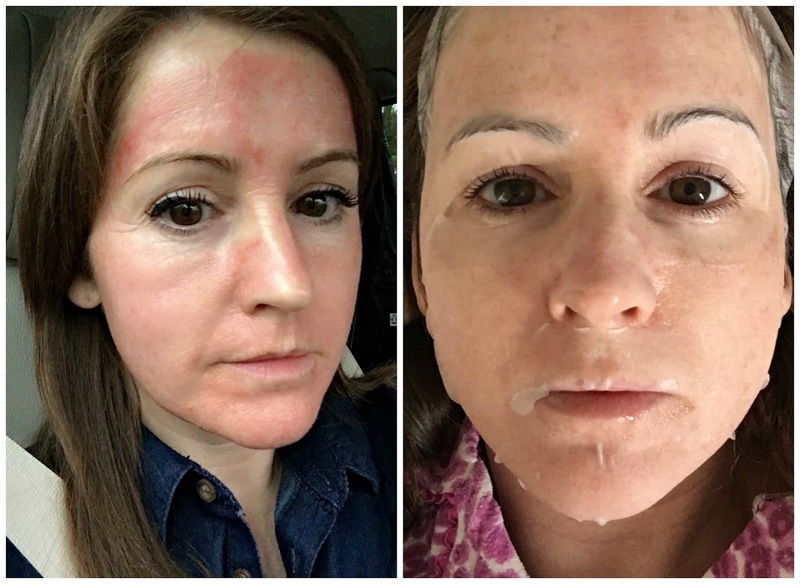 The bottom left picture is just as I left the clinic and got in the car and the right one is a few days post treatment using a hydrating mask they gave me. 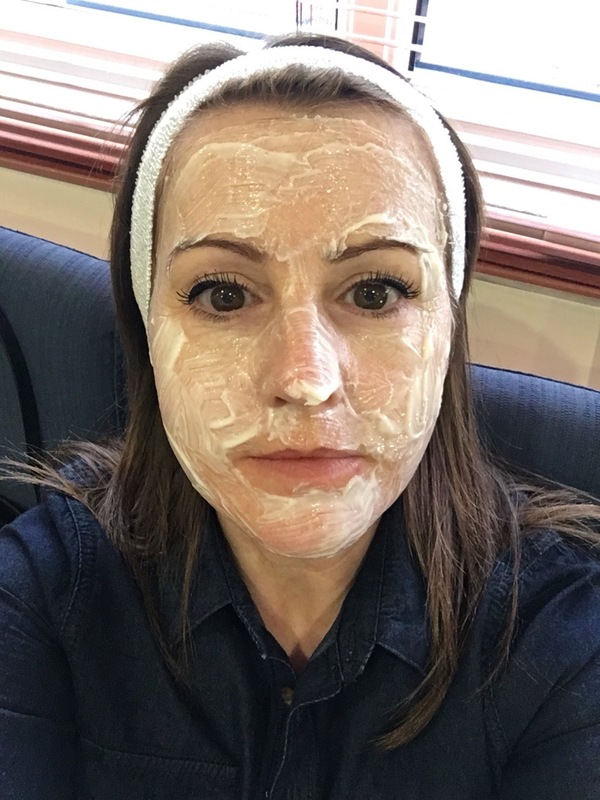 Before I left the clinic Mary-Jane popped some hydrating/soothing cream on and gave me some to take away for the next few days and you have to use mineral makeup for that duration as well as it doesn't build any bacteria. I'd also love to hear from anyone else that's had the Collagen PIN (rather than the manual roller) so you can let me know your thoughts. Hi Tracey. I did venture out, albeit just for a walk and also popping to my mums. 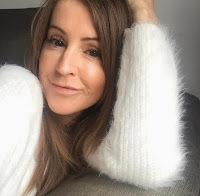 The make up did go on, although was a bit cakey :( I guess I was just more conscious of it personally and am sure others probably wouldn't have noticed. I'll PM you about the price. You're very brave. Can't wait to hear what you think after all the treatments. Great post on something I've not heard about before. Thank you Sarah. I've considered all sorts, but opted for this first. It's not cheap but I'm hoping I'll see great results.I'll update as I go along. Oh Steph! That looks a tad painful! You are brave! I'm not sure how I'd cope haha! The most discomfort is after to be honest, but I've no doubt it will all be worth it!! Oh wow, I'm definitely going to be keeping a close eye on your follow up posts! 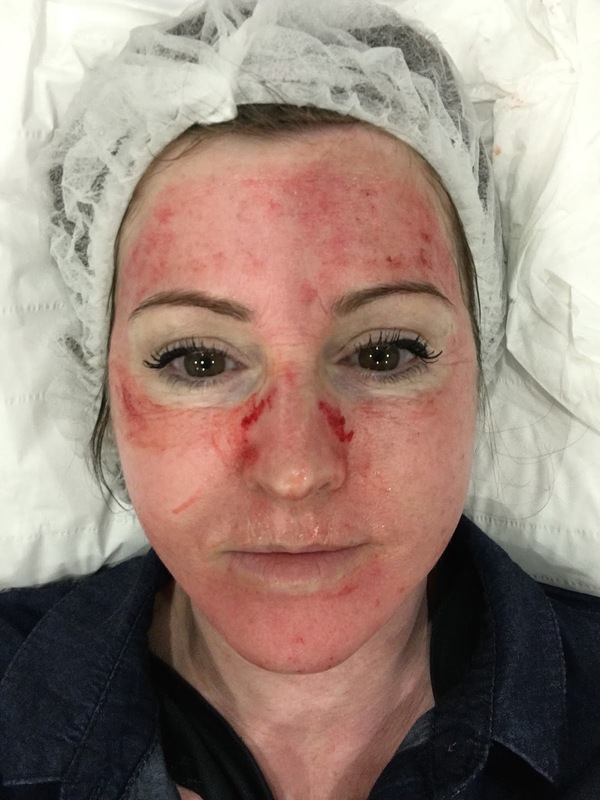 Microneedling ruined my skin! Had 4 treatments within a year. My neck has uneven skin texture now from lumps left at every site where the needles went in and out of my skin. My neck looks 80 years old face looks my age but more wrinkles than before. This procedure is a racket making the providers rich and is hit or miss on results for those of us stupid enough to throw the dice!